RKB-D850 shares the same power rating and features as the RKB-850 but includes digital inputs. 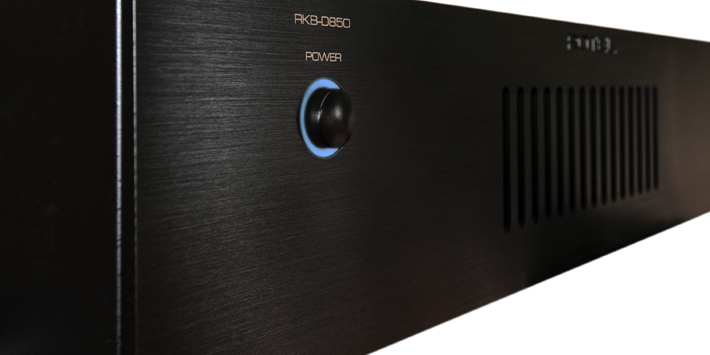 The RKB-D850 is essentially the same amplifier as the RKB-850 in terms of power output and features. 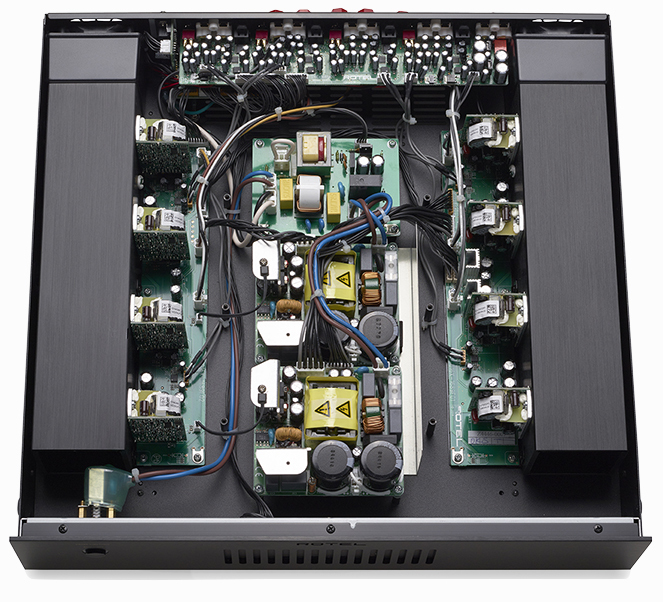 However, the RKB-D850 also features four optical digital TOSLINK inputs with individual stereo DACS for each pair of channels in addition to the four analog RCA inputs. Each digital input supports up to 24-bit/192kHz LPCM audio. 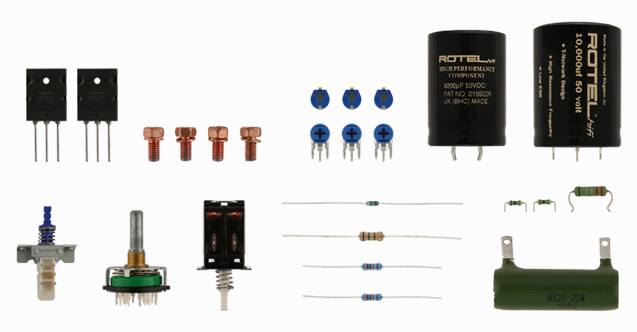 The RKB-850 and RKB-D850 share many common features including 12-volt triggers, 5-way speaker binding posts, input linking, signal sense, a buffered analog audio pre-output to connect additional RKBs, and an IEC power receptacle with detachable cord.